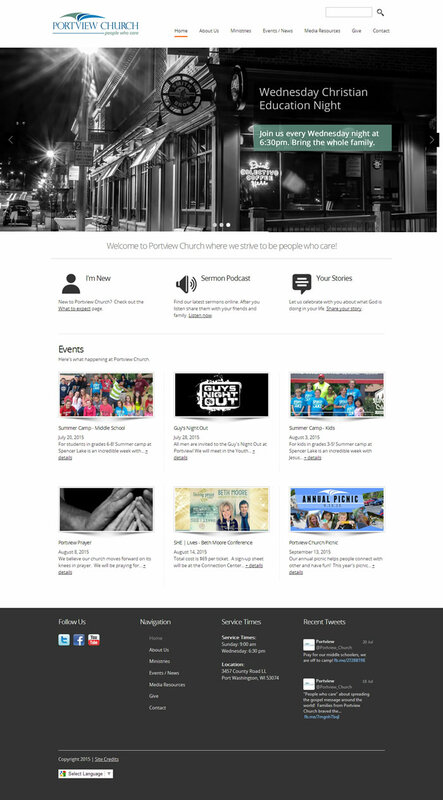 WMS has partnered with Portview Church since 2009. Services provided have included not only web development but also search engine optimization and the ongoing design of sermon series graphics. The latest site is responsive / mobile ready. The site is built on an award-winning content management system which allows for easy in-house management.